Home Apple iOS Tablets Videos iPad 2, WOW! January 27 2010, Apple announces iPad. It gets to the market and becomes the leader in the tablet market; the other players spend the year 2010 keeping the iPad as the benchmark and as a outcome we see Android tablets all over the place(and must say that very competetive ones are out towards the end of 2010). While many may agree that there's nothing that can beat the iPad, Apple says "Yes we can" and finally the long-awaited iPad-2 is out and it's screaming "beat this"! What's inside? Dual core A5 1GHz chip which is said to be twice as fast as it's predecessor; graphics are said to be 9 times better. No Thunderbolt connectivity though. 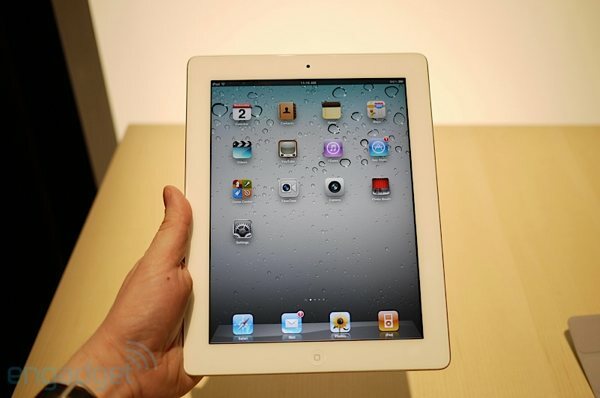 The 8.8inch device(33% thinner than iPad) will be shipping on March 11th with the latest version of the iOS, 4.3. Here are two videos below, the first one is a hands-on by engadget and the second is a promo by Apple. Verizon Wireless will sell a version of iPad that can connect directly to its network. the iPhone is finally on Verizon. Verizon will get an embedded chip in the iPad for use on its network.